Now you will have all seen plenty of reviews on this particularly product, but I wanted the chance to also share my opinion on them too and by them I mean the long awaited Revlon Lip Butters! After a lot of waiting and anticipation, the Revlon Lip Butters have FINALLY launched in the UK appearing in most Boots stores, Boots online and I’ve seen them in Superdrug as well. On the day the Lip Butters launched online, they sold so incredibly quickly but I still managed to pick up 4 from a choice of 14 different shades. My first impressions of them is that the packaging is quite youthful and I really like the coloured lids. 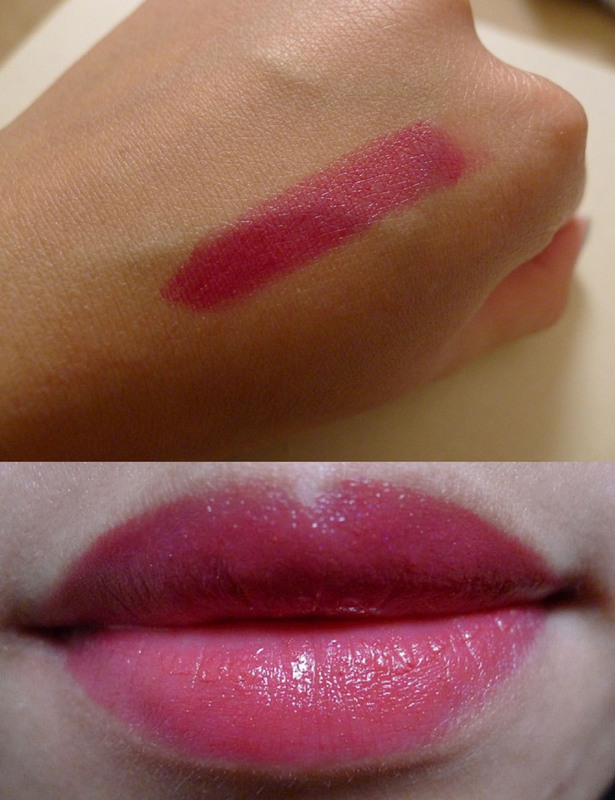 It looks a bit like the Revlon Colorburst lipstick actually, but without the candy coloured tops. 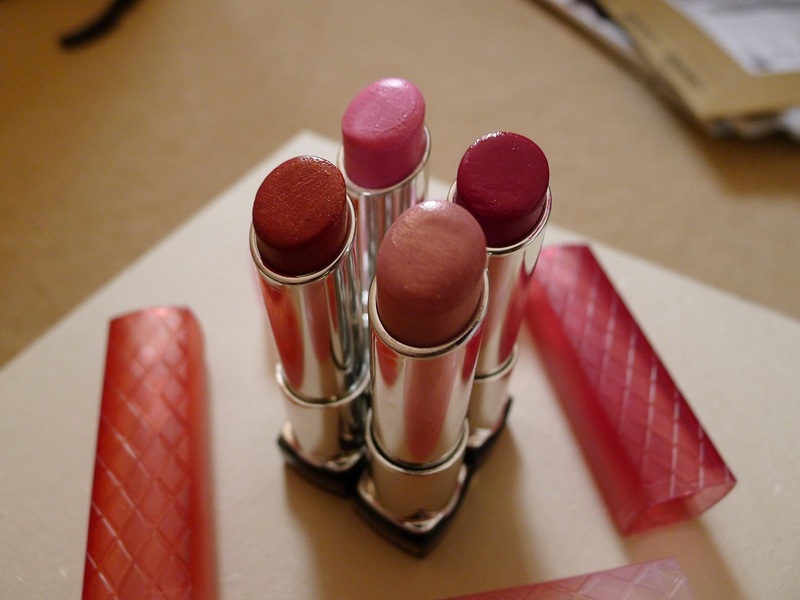 The Lip Butter formula appears just like any other lipstick, but it really does glide on your lips like “butter”! I love how moisturising it feels once applied and at times it almost feels like you’re not wearing anything – it’s just so light! 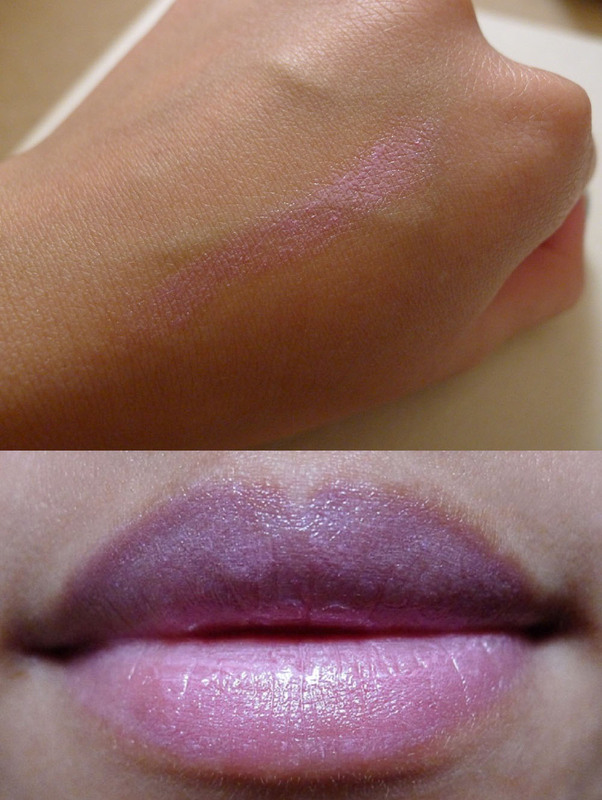 It has a nice sheen, but it is a bit reminiscent of lip balm actually. 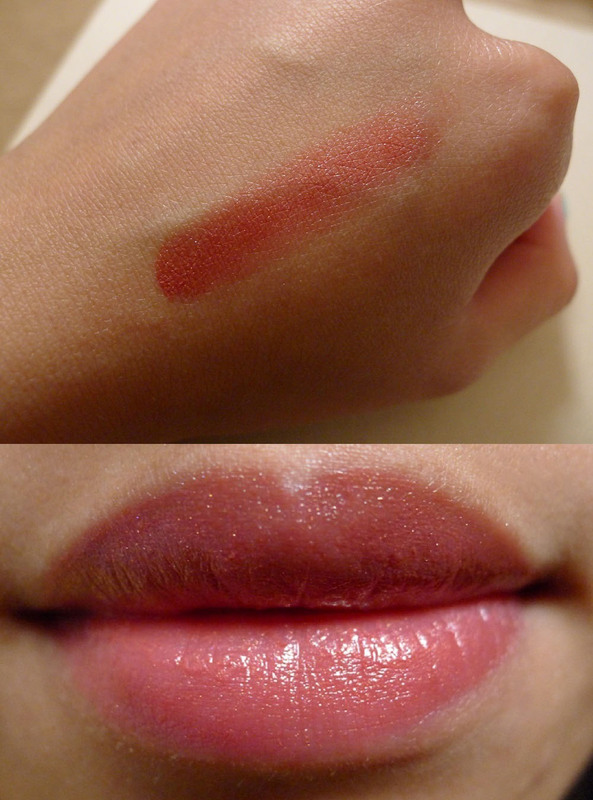 I also found that the pigmentation for the Lip Butters vary between shades. 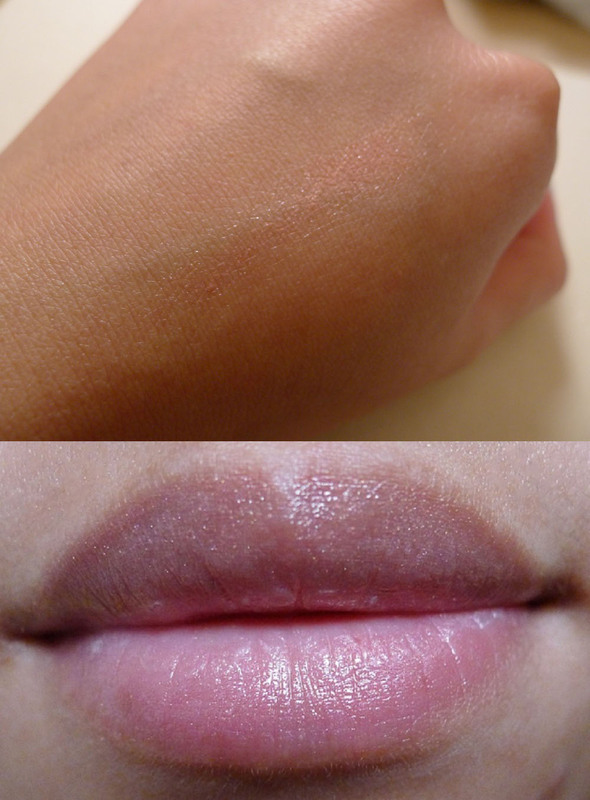 The lighter ones were quite sheer (in particular Sugar Frosting) and the deeper shades were much more prominent and showed up better on your lips. The downside to the Lip Butters is really the price which is £7.99 each. 🙁 Overall I do really like the Revlon Lip Butters and there is nice range of shade choices available. It would just be great if the price wasn’t as steep and the durability can certainly be improved. 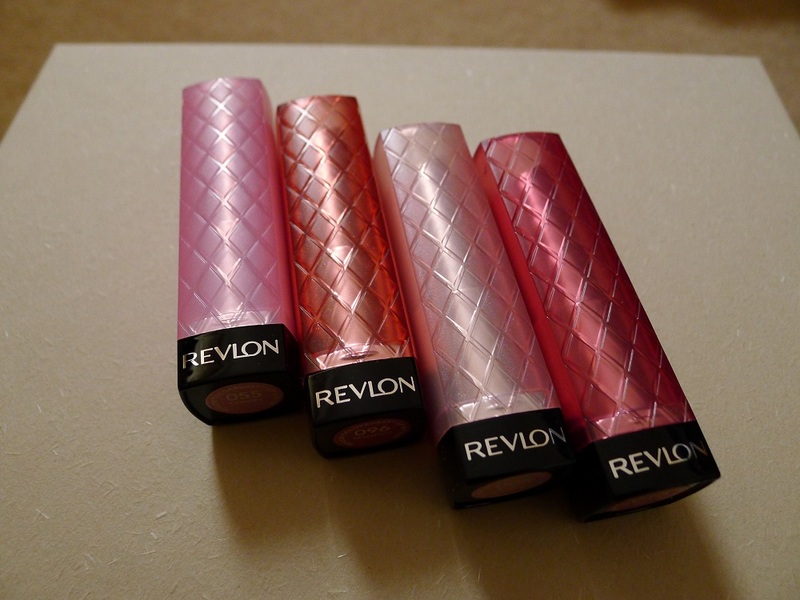 So what do you think of the Revlon Lip Butters? What were your favourite/least favourite shades? I’ve just included the Lip Butters in my Five Favourites post this month, I wasn’t keen to try them at first, then I got collared by an promo lady in Boots who was determined to sell me one and I ended up loving it! I got ‘Strawberry Shortcake’ but after seeing your post I am keen to get my hands on ‘Macaroon’ as well. Wow, these all look lovely on you! I especially like Macaroon, it looks great! 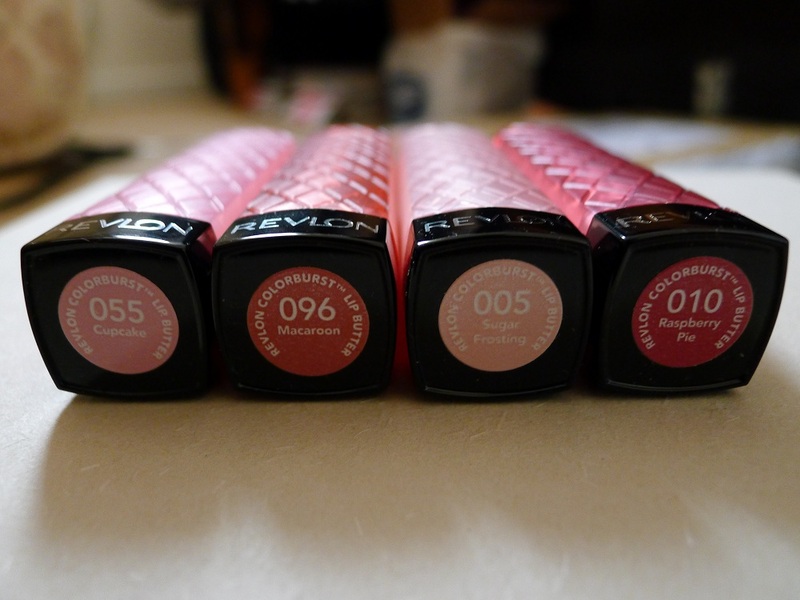 But I heard apparently Revlon Lip Butter is pretty much the same as 17 Mirror Shine On Lipstick, which is cheaper. I haven’t tried it yet but when I do I will comment on what I think on it. I want to pick one up this weekend!